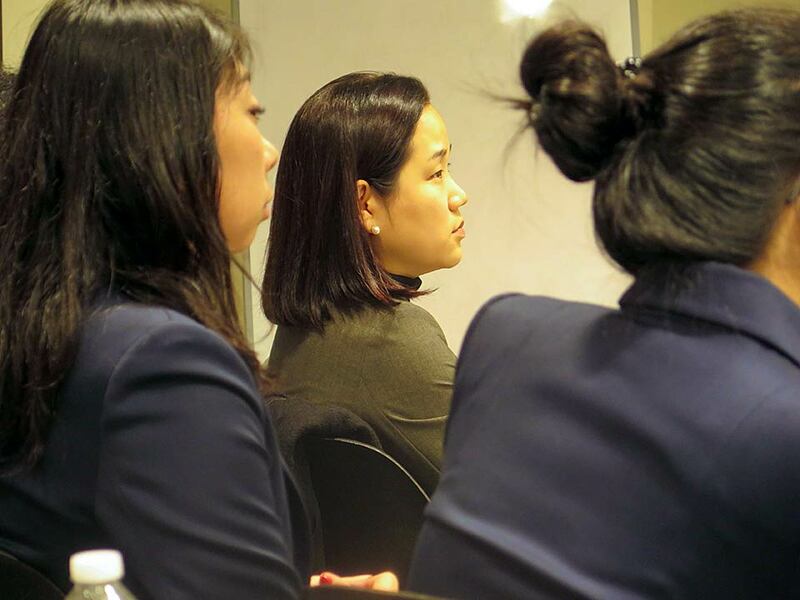 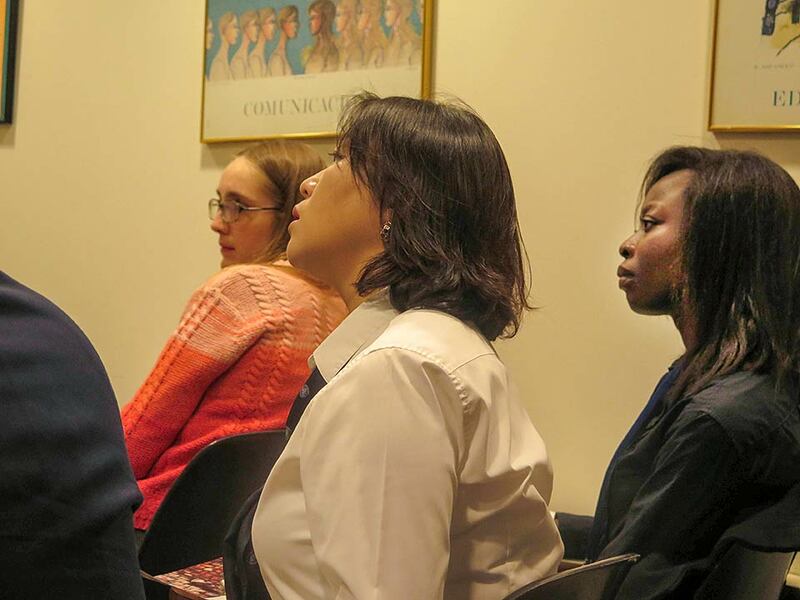 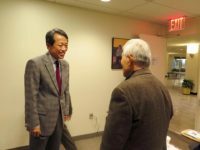 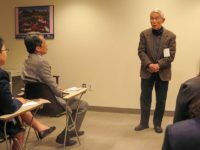 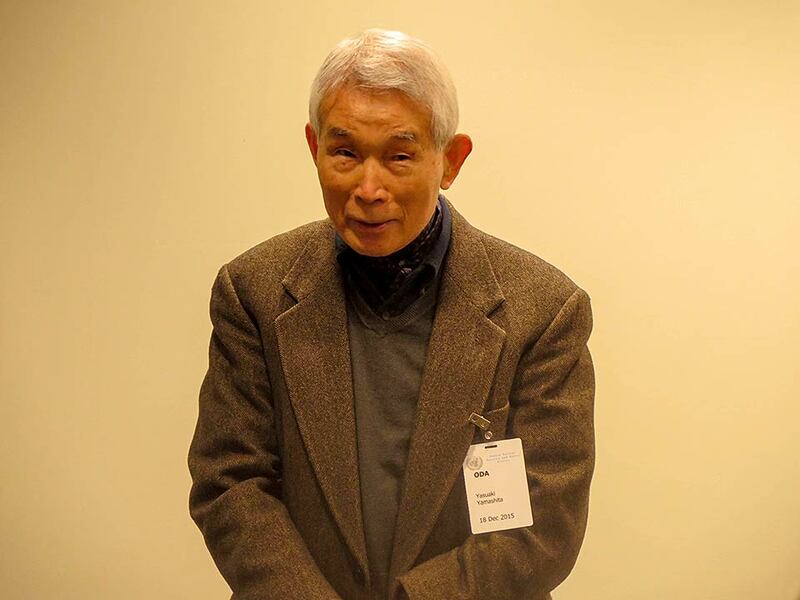 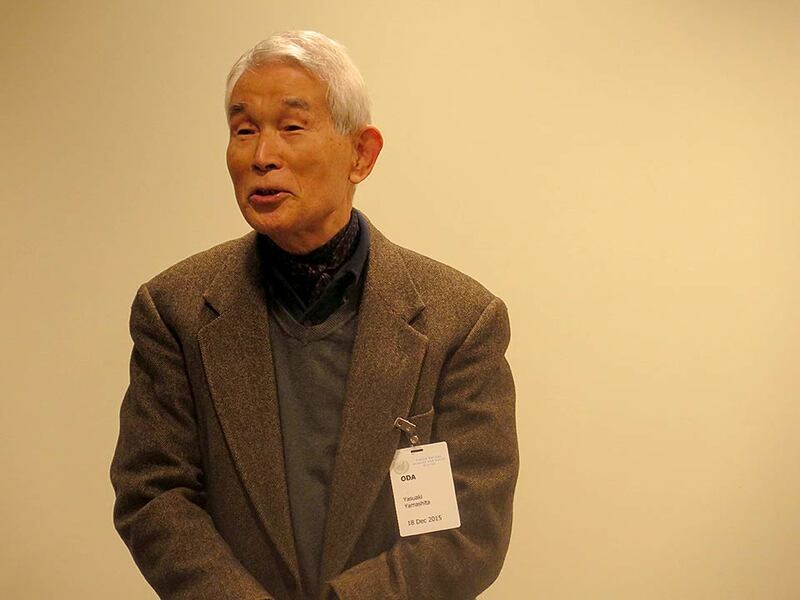 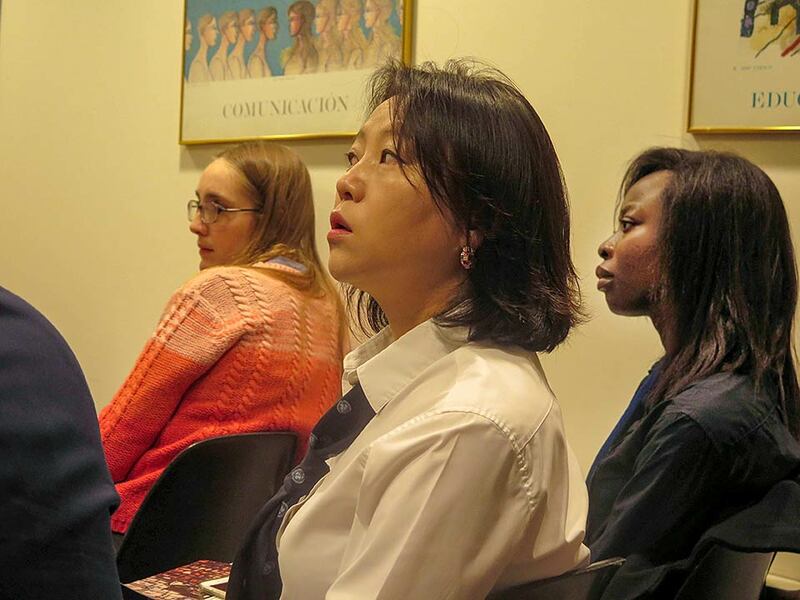 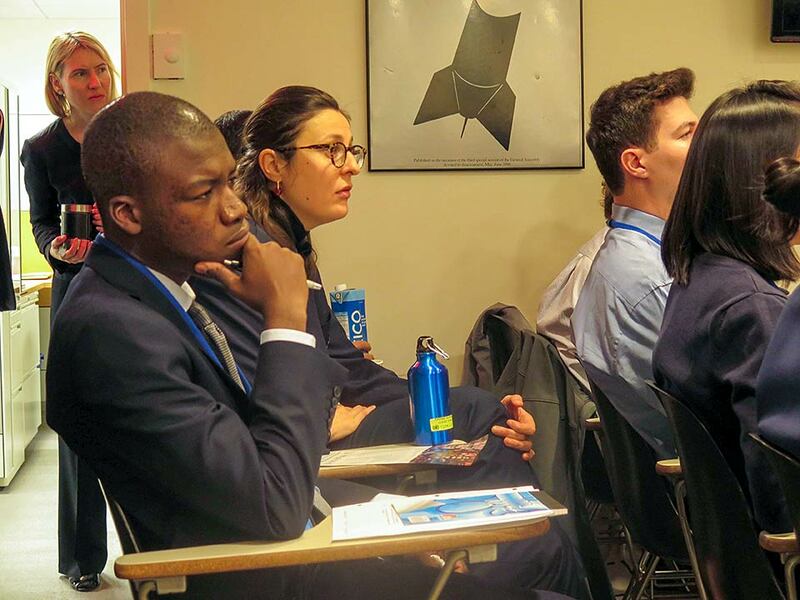 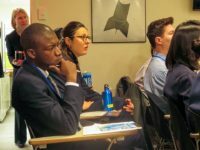 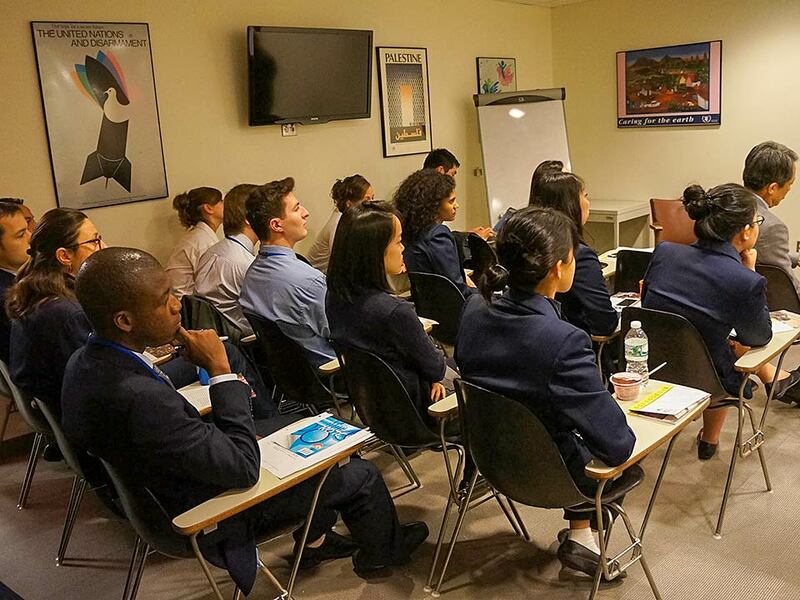 Since 2010, Hibakusha Stories has collaborated with the UN Office for Disarmament Affairs (UNODA) to bring hibakusha to the UN to meet with UN Tour Guides and UN Interns to share their testimony. 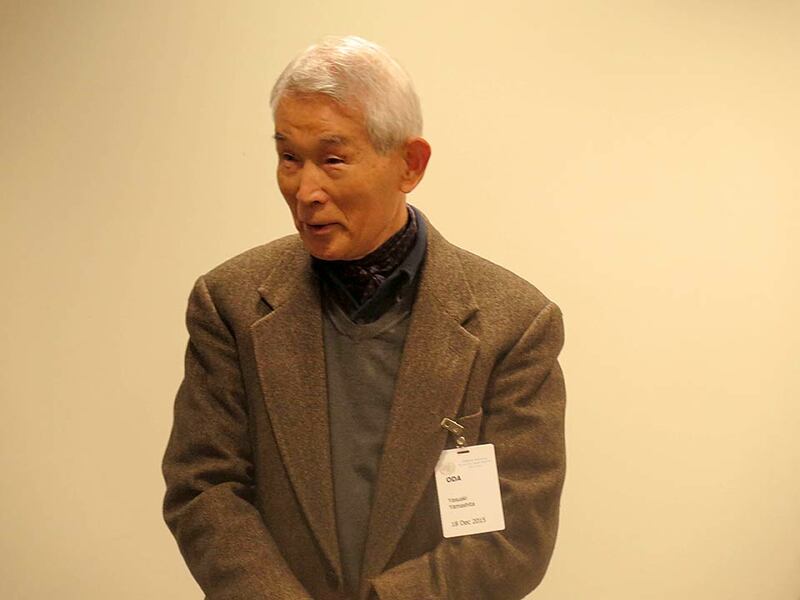 These events are part of an on-going effort by UNODA with its NGO partners to ensure the legacy and testimonies of atomic bomb survivors are spread to as wide an audience as possible, especially given the advancing age of the hibakusha. 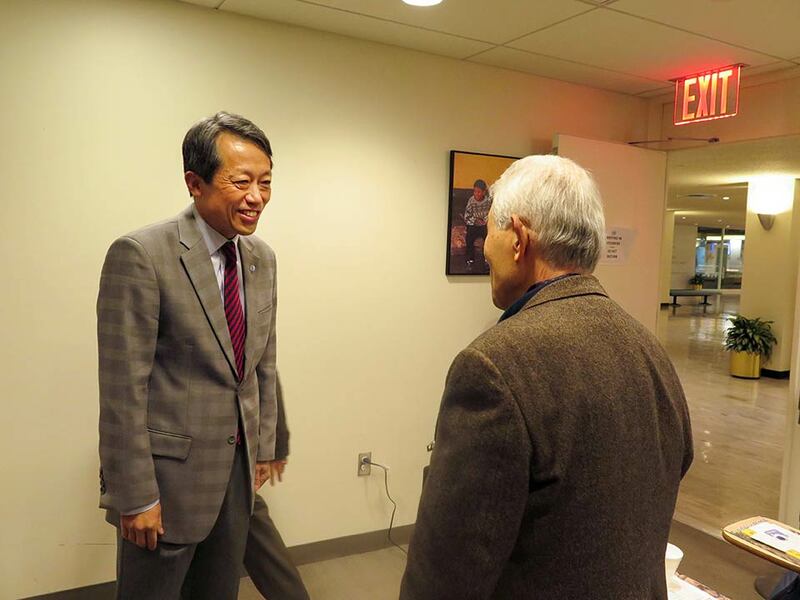 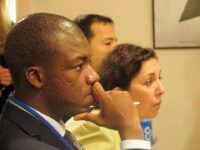 In attendance was UN Acting High Representative for Disarmament Affairs Mr. KIM Won-soo. 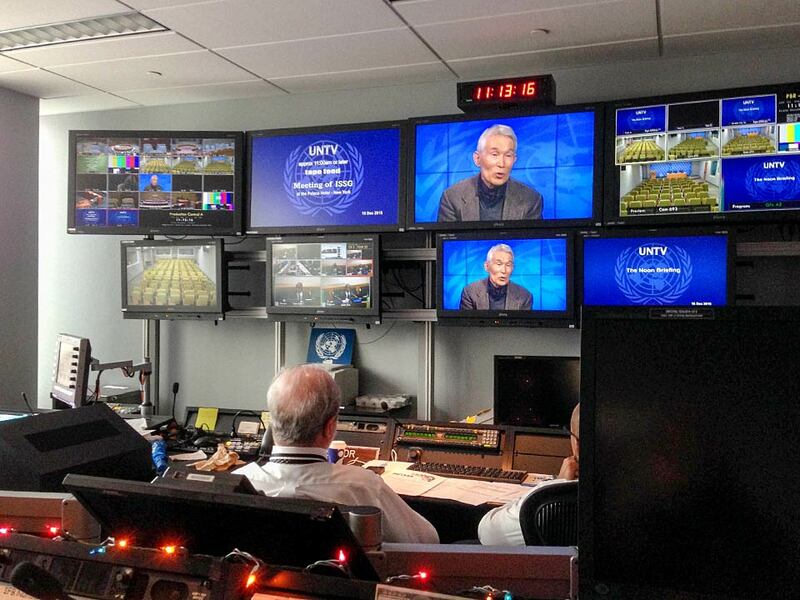 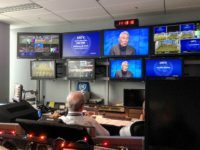 After the briefing Yasuaki Yamashita was interviewed and broadcast on UN Live.